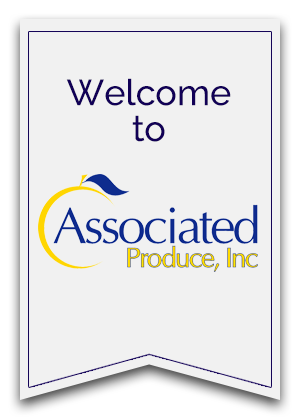 Associated Produce, Inc. is a New York based wholesale produce company which specializes in tropicals, fruits, vegetables, roots and tubers as well as privately grown, harvested and packed produce from around the globe. 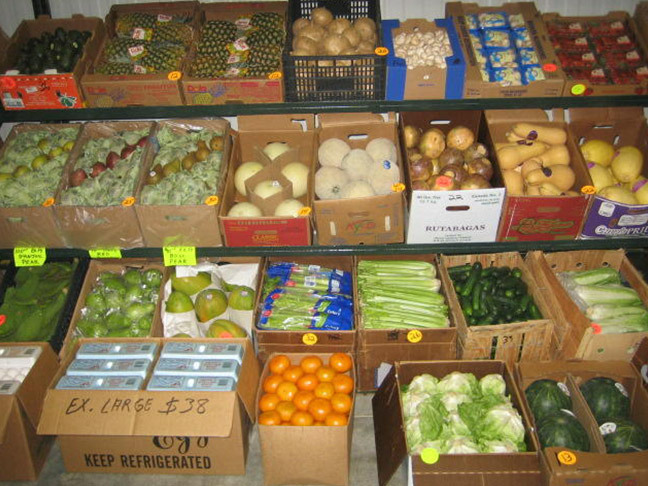 We provide fast delivery in our refrigerated trucks as well as cash and carry service from our warehouse in the Bronx. 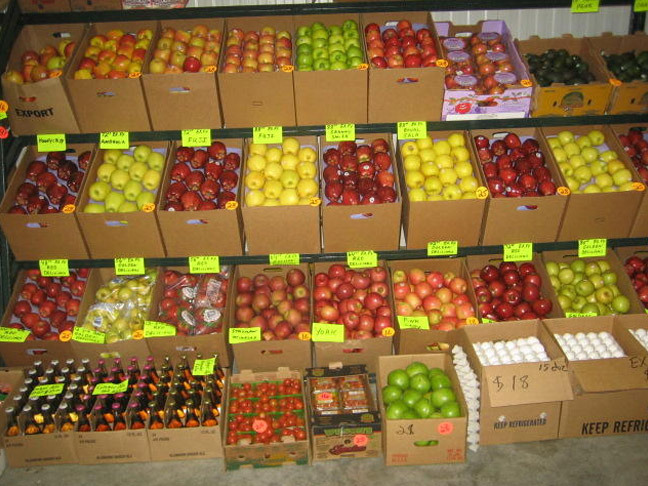 We carry a wide variety of high quality fresh fruit. 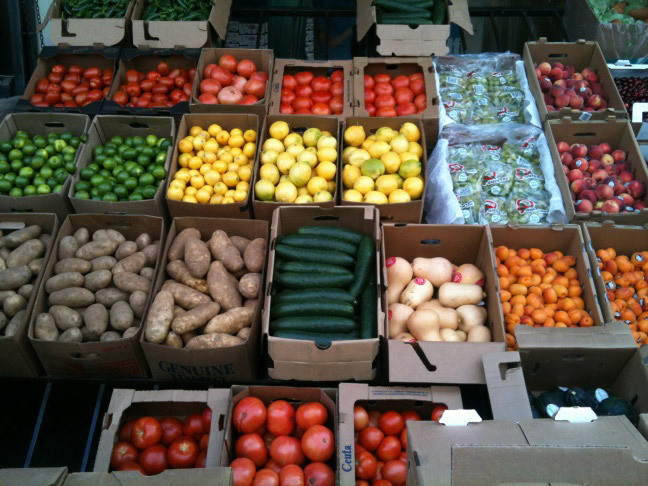 We offer a wide array of delicious fresh vegetables. Fresh tropical fruits, roots and vegetables. 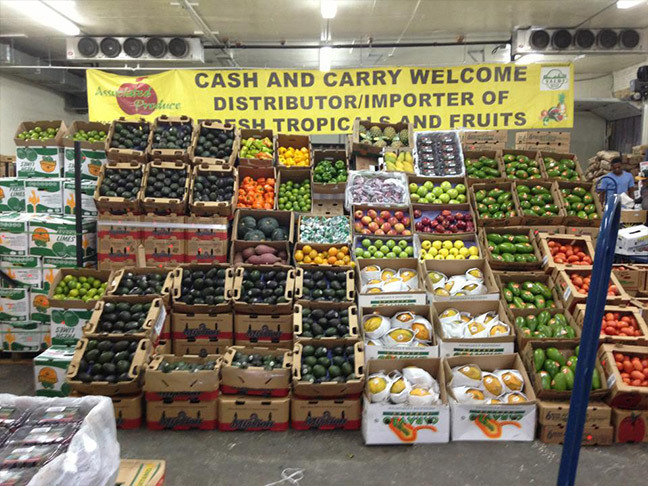 If you prefer to pick-up your produce in person, our warehouse in the Bronx is the central distribution center for our Northeast operation. Come in anytime during normal business hours and choose from our huge selection of fresh fruit, vegetables and herbs. © 2015 Associated Produce NY. All Rights Reserved.